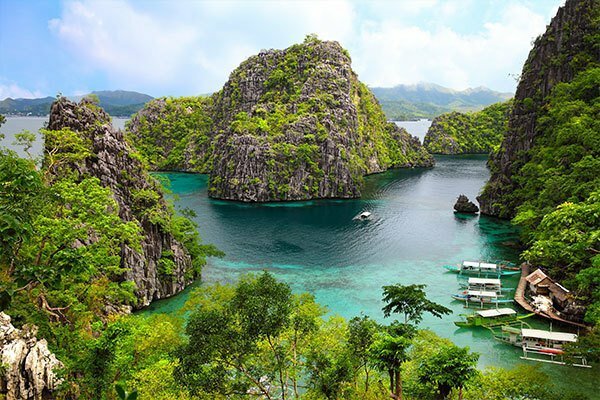 Famed for its rice fields, megacities, stunning dives and friendly people – the Philippines is home to 100 million. A cluster of over 7, 000 islands, backpacking the Philippines is the perfect way to enjoy an off-the-grid island getaway. Over 170 languages are spoken across the country, making the Philippines one of South East Asia’s most diverse hidden gems. Read on for our expert advice on how to make the most of your time backpacking the Philippines! With over 7, 000 islands to choose from, the Philippines has it all. From densely populated mega-cities to coastal resorts, backpacking the Philippines is a truly varied experience. 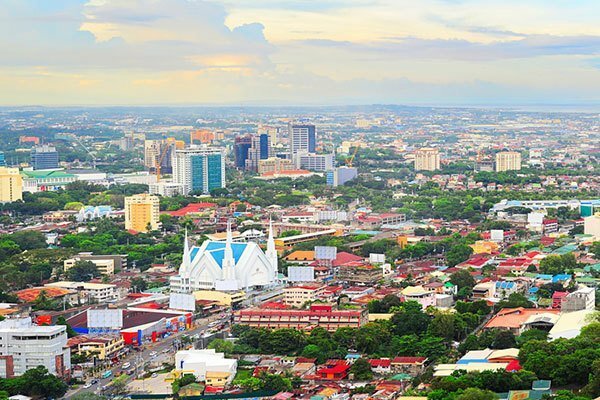 Start your travels in booming Cebu City, with a stroll amongst industrial buildings and historical landmarks. Home to 3 million, Cebu is a city that never sleeps. Navigate the outrageous traffic to reward yourself with panoramic views over the city from Mount Busay’s observation deck. Once you’ve climbed back down, reward yourself with a tipple in one of the city’s many lively bars. 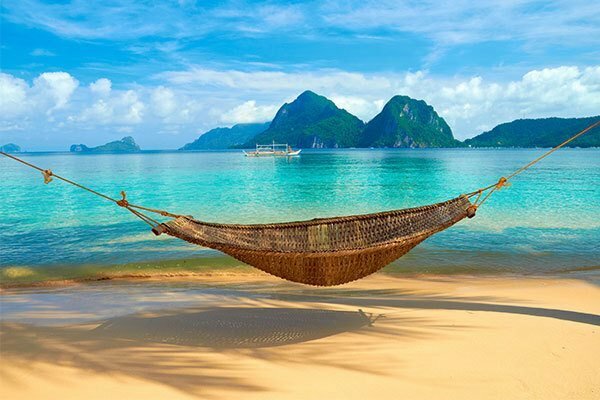 No trip to the Philippines is complete without a spot of island hopping. Hit up Moalboal for world-class diving and the infamous sardine run. 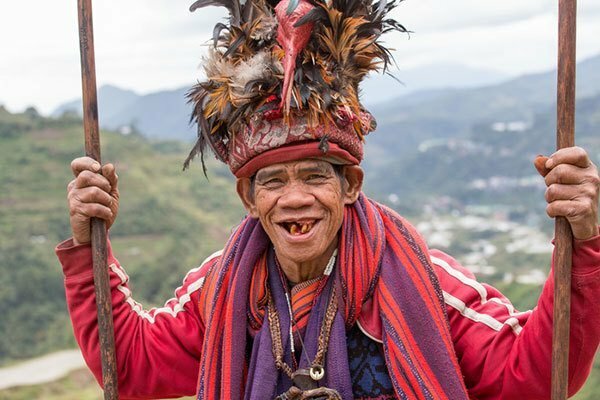 Head over to Siquijor and experience the charm of local mangkukulam (healers) atop the island’s mountains. Round off your trip in every traveller’s favourite, Boracay. It’s no surprise that everyone backpacking the Philippines has heard of Boracay - famed for its crystal-clear waters and backpacker vibes. For first time canyoners and adrenaline junkies alike, the Kawasan Falls provide adventure. 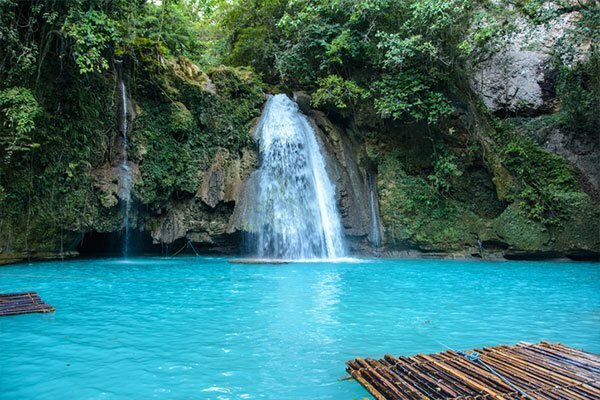 The Kawasan Falls are located in Badian and are home to 3 stunning natural waterfalls. At 65 feet tall, canyoneering the falls is not for the faint hearted but if you’ve always wanted to cure your fear of heights, there’s no better way to do it. The Kawasan Falls are a perfect introduction to all that backpacking the Philippines has to offer. A small town by Filipino standards, Moalboal is home to 30, 000 people. From sipping cocktails at sunset to snorkelling amongst incredible marine life, Moalboal is traveller’s paradise. The island's highlight is the world famous sardine run. 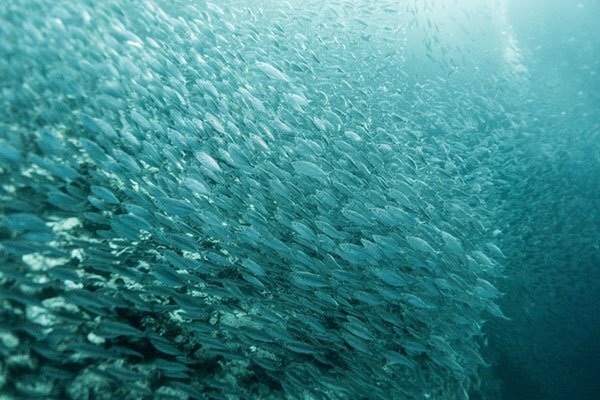 Over a million sardines congregate off the coast of Panagsama Beach, making for incredible underwater scenes. A must-do for any diving enthusiast. Moalboal's little sister Siquijor is one of the Philippines' smallest islands but still has a rich cultural heritage. The ancient 'Island of Fire' earned it's name from the mystic traditions practiced across its shores. Mangkukulam, or traditional folk healers, live atop the island's many mountains and spend their days healing tourists of various ailments. Many Filipinos view Siquijor as a land rife with witchcraft, with some even believing that it’s sorcery makes it unsafe to wander around at night. Whatever it is that's been troubling you lately, visiting Siquijor's healers is a once in a lifetime experience. If you like the sound of backpacking the Philippines, why not hop on our 10 Day Experience for an authentic backpacking experience!